It’s impossible to stop the march of time and its toll on skin, but advancements in anti-aging products now provide reliable ways to help protect and rejuvenate mature skin — and even provide for a healthier future. Whether you’re looking to smooth fine lines, plump up dehydrated skin or prevent damage, skin care science now offers ingredients that can make a huge impact on maturing skin, both today and tomorrow. Retinol: If you’re looking to lessen the appearance of fine lines and improve your skin’s overall tone and texture, retinol (a pure form of vitamin A) is an all-in-one force against aging skin, according to Neutrogena® researchers who specialize in facial moisturizers and treatments. Retinol works to support surface skin cell renewal to complement skin’s natural processes, helping to eliminate the look of wrinkles and fine lines. As we age, cell regeneration naturally slows. With retinol, you can help fight the signs of aging by supporting surface skin cell renewal. 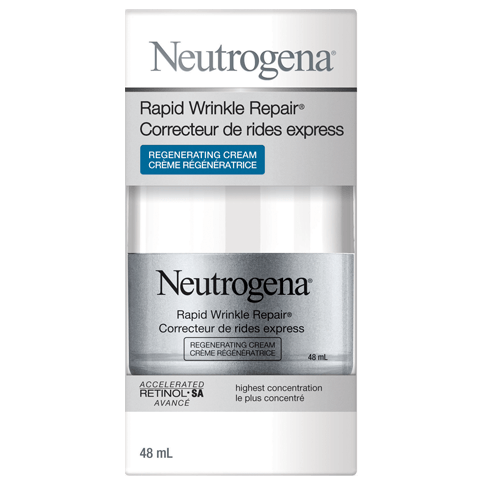 Retinol can be found in serums and moisturizers, like the ones in Neutrogena® Rapid Wrinkle Repair® line, and can be used every evening as a part of a regular skin care routine — just ease into it by starting with an every-other-day application for about a week before building up to nightly use. Hyaluronic Acid: If moisturizing and plumping dehydrated skin is your mission, hyaluronic acid — the superstar ingredient behind the Neutrogena® Hydro Boost line — will come to the rescue. Hyaluronic acid is a compound that occurs naturally in the skin and helps it hold onto water, in fact absorbing up to 1,000 times its weight in water. And when water is retained in the skin, your complexion appears plumper, smoother and more radiant. The problem is, as the skin matures, it doesn’t hold onto water as effectively, meaning that moisture is more easily lost — which is why adding moisture back in via a topical hyaluronic acid product such as Neutrogena® Hydro Boost is so important. 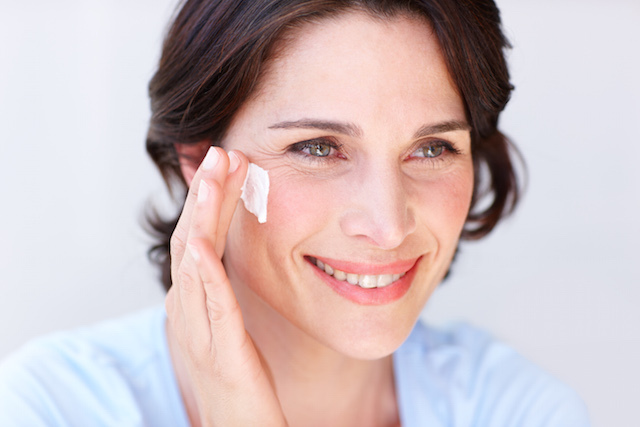 Helioplex® : The most important part of any skin care routine for the prevention of aging is sun protection. 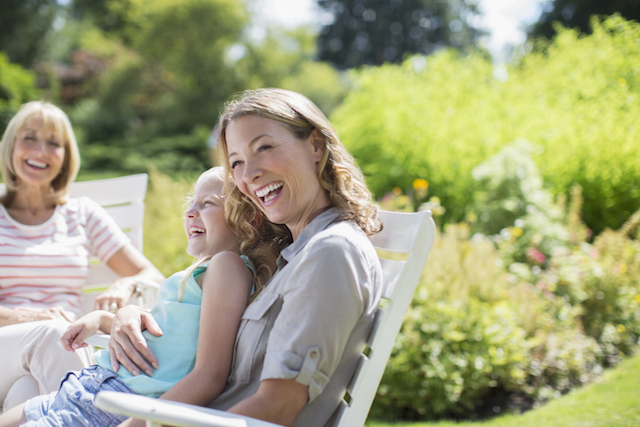 When combined with other sun protection measures, such as limiting time in the sun (from 10 am – 2pm), wearing long-sleeved shirts, pants, hats, and sunglasses, using a broad spectrum sunscreen with SPF 15 or higher will decrease the risk of early skin aging. Helioplex® represents a standard of “photostabilized” technology that is trademarked by Neutrogena®. It’s an important advancement because sunscreens will maintain consistent UVA and UVB protection under sun exposure, resisting breakdown of the sunscreen ingredients. Used routinely at any age, retinol, hyaluronic acid, and Helioplex® sunscreen products can combine an effective defense against visible signs of aging as well as create smoother, healthier, protected skin.